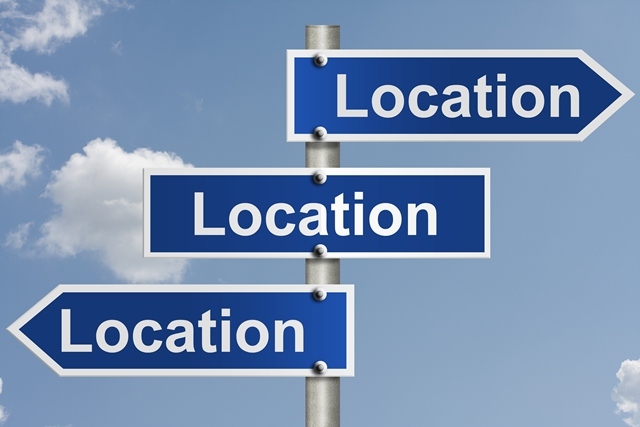 When purchasing property the old adage location, location, location is one of the core factors. Hot spots are to be approached with considered research and long term feasibility. If you are new to the property investment market then buying out the back of Burke in a thriving mining town may not be a match to your intentions with profit, despite what the brochure says. Instead look for a property that is stable, compatible to your current budget, and reflective of the lifestyle you would like to live. A buyer with an easy lifestyle, would be advised to look for an easily maintained property. An active life styler would seek a investment with a bit of action to it, setting it up to pay off sooner, take the property up a notch by renovating a bathroom etc. Consult experts on your choice of real estate, a financial advisor is someone paid to manage your finances, accountant your tax, solicitor your legal matters, and therefore a property expert is there to consult on your property purchase. The tried and tested gut feeling is also a valuable tool in the buying of beneficial real estate, followed by common sense investigations on the acquisition. Look for what the current market is missing and would appreciate, a rental property with a two bay shed in the backyard could be just the ticket to having a successfully tenanted investment. Spread your wings, being effectual in the real estate market means investing in varying ways. Purchasing real estate with three outstanding features, these can be (however not limited to) land size, new kitchen, close to schools or second living area, new roof, ensuite. Buying Brilliantly is a skill and those who actively practice that skill grow and help themselves and others prosper from it.